Therapy and counselling for a positive future | UK therapy guide | BACP Counsellors | CBT"
Let us find the right therapist for you. With our expert knowledge, The UK Therapy Guide can put you in touch with the right therapist for you. Every relationship has problems at some point. If you are lucky in your relationship, these will only be minor problems that you both can get past because of the love and respect that you have for each other. However, this will not be the case with every relationship. There are so many people struggling with their current relationships for various reasons. If you are experiencing some difficulties in your relationship, perhaps couples therapy could be for you? When you first decide that you would like or need to have therapy, one of the big questions that seems to spring to everyone’s mind is “how do I find a therapist?”. 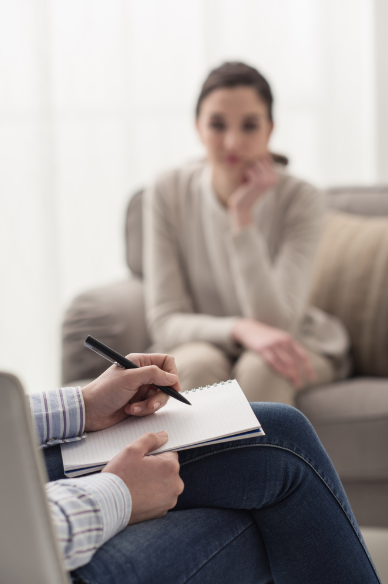 In this article, we talk about how you can find the right therapist for you. The loss of a loved one can be devastating in many different ways and can affect your wellbeing. Everyone grieves differently, but rest assured, you do not have to go through it alone. 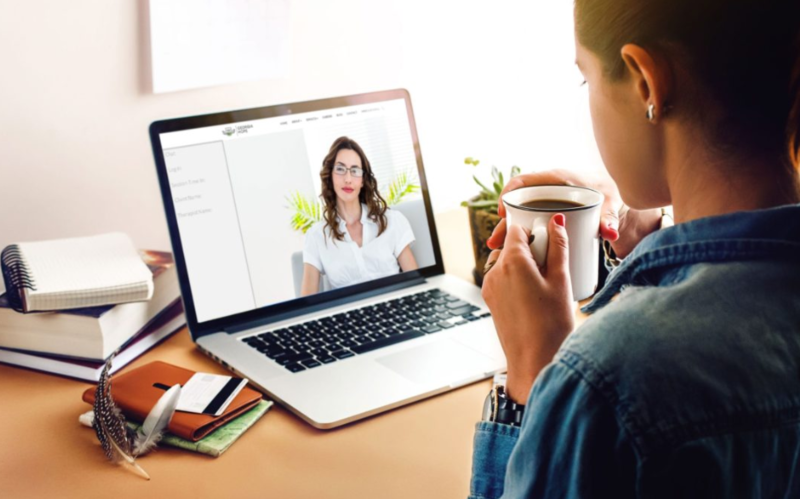 Online counselling is a great way to receive therapy via video conferencing or Skype without the need of having to leave your home. 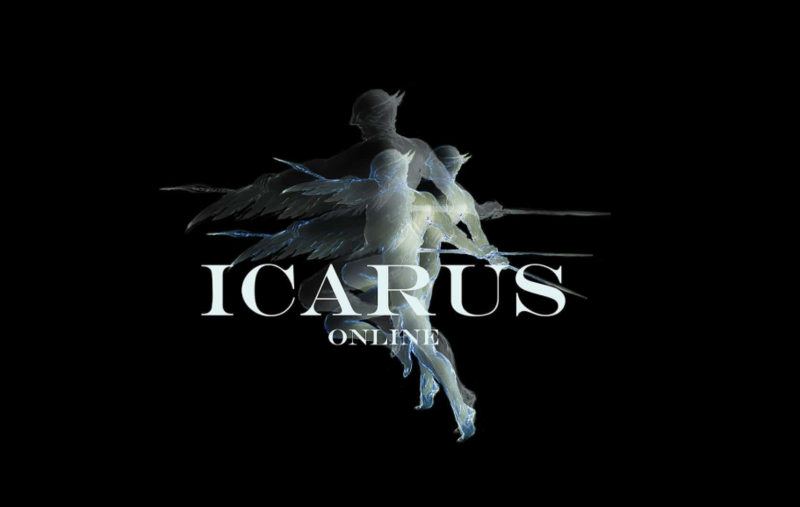 This article explains how useful online therapy can be and how it can help you moved forward without the need of having to visit a counsellor / therapist face to face at their practice. Getting out and about isn't always easy for people, so online therapy is a an excellent alternative for many people all over the world requiring therapy. Can getting therapy for anxiety really help? 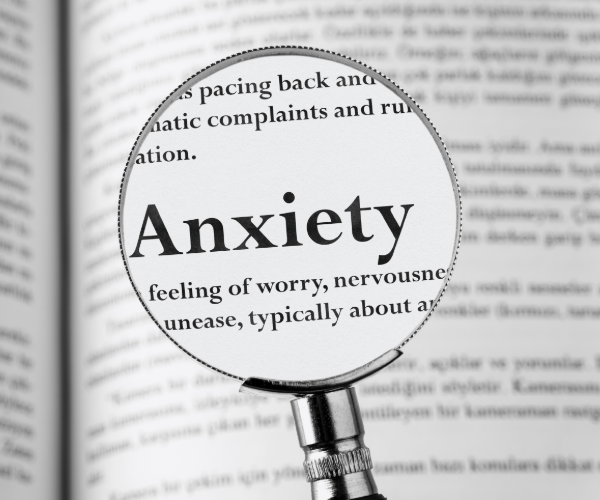 With suffers of anxiety on the up-rise, how can getting anxiety counselling help you? This article explains more, along with some of the different types of anxiety that people suffer from. What support is out there for Veterans? Support for Veterans tends to be few and far between, when really, they deserve support for the hard work they do and the awful things they endure. 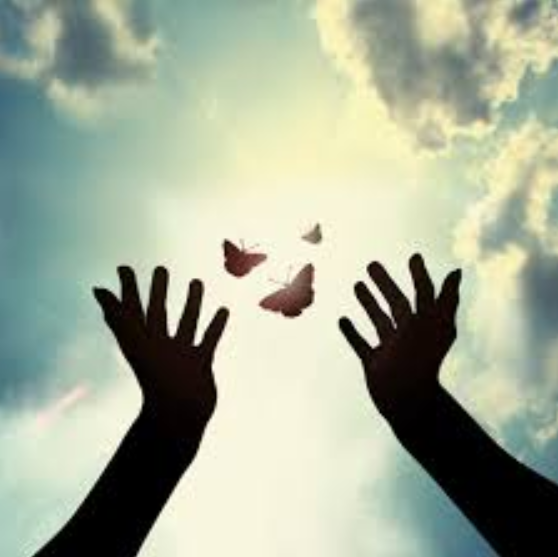 Here is an article written by David Bellamy of ICARUS, a very worthwhile association of therapists offering counselling and support to Veterans. I can’t thank UK Therapy enough, they were convenient as well as informative. I’ll be sure to recommend them to anyone who might need easy access to a variety of simple health solutions. This has been a very useful resource with an excellent marketing team to get my name out there and demonstrate my practices to a lot more people. I look forward to future work on here. I’ve been spending days researching on the internet what my problem is, and five minutes searching on here I found everything I needed to know. The amount of help here is staggering. This interface is easy to use and the UK Therapy team have assisted with my every concern. It’s comforting to have a member’s only area just for us therapists to throw around ideas. Please indicate the days / times that you are able to attend therapy sessions. This enables us to place you swiftly. Please provide at least 3 alternative session times and days.